The word Carnival can mean many things, for this band it is the universal spirit of celebration which overthrows convention. And what better way to show case this than with this celebratory tour “Carols & Capers”! 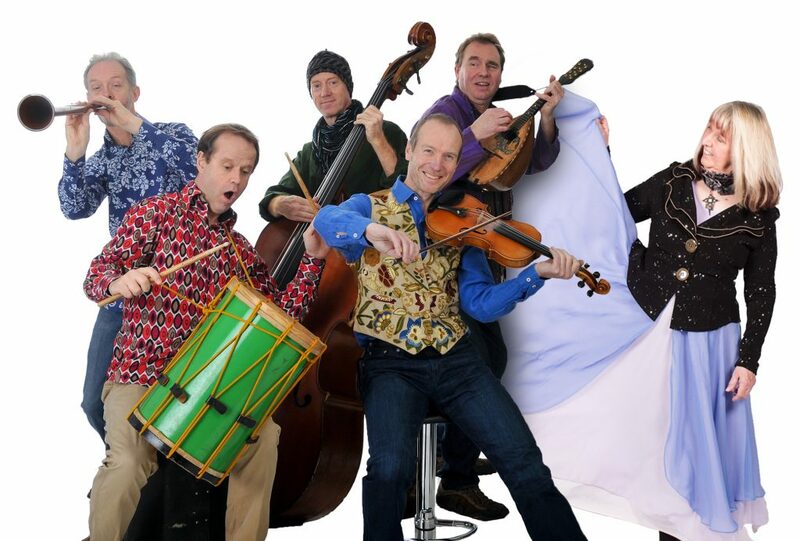 The Carnival Band are 5 Musical Explorers, 5 voices, 25 instruments, 5 dozen styles of music and 5 hundred fresh ideas for music making, combining music from across the centuries with sounds from around the world in an irreverently joyous mix! 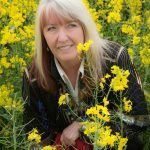 If life is determined by a series of happy accidents, then somebody upstairs was beaming long and hard the day the Carnival Band happened to come across Maddy Prior, one of the most enduring, influential and respected artists in British music. Thrown together in 1984 on a ‘let’s see what we come up with’ basis for a Yuletide Radio 2 broadcast. What began as a one-off session in a village hall in Cumbria has endured for over twenty years and has become something of a tradition in its own right with regular tours and five albums released. 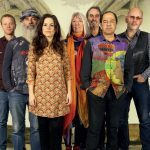 Following the hugely popular 2012 Christmas tour with the Carnival band, a year of touring with Steeleye Span, and as a trio with Giles Lewin and Hannah James. Maddy is now once again joining up with the Carnival Band for this coming Festive Season for their unique celebratory show “Carols & Capers”. And like their previous seasonal excursions, this one sees them put their unique stamp on a range of familiar (and not-so-familiar) festive material, whilst also exploring some new and exotic directions. 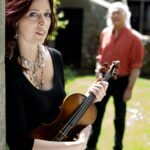 Together they will mix renaissance, modern and ethnic instruments with a refreshing cavalier attitude and plenty of humour putting their inimitable stamps on a range of familiar and not-so-familiar festive fare. This will guarantee to be a Christmas Party to remember.